One down, One to go.. Various railway orientated modelling projects in my new workshop/railway room. 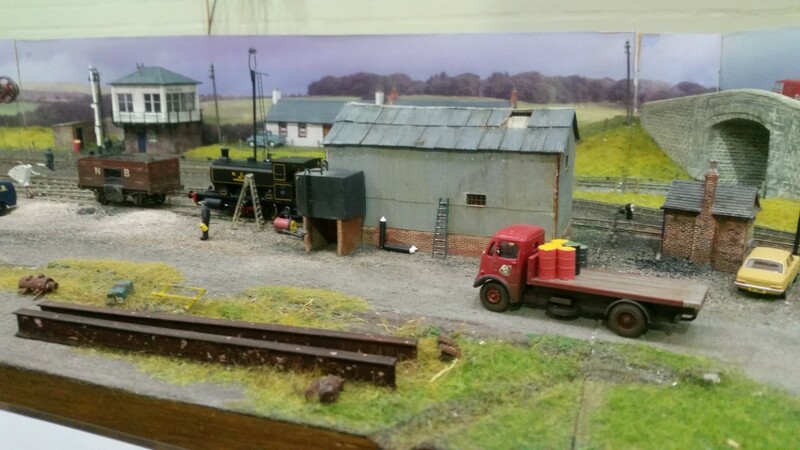 The thinking behind and construction of an 'EM' gauge model railway exhibition layout.